Nia Coleman, a 23 year old soprano from Maresfield, East Sussex, has been awarded a bursary from the Royal Academy Conservatoire, where she has recently embarked on a Master’s programme to broaden and advance her skills in order to pursue her career in classical singing. Said Professor Glenville Hargreaves from the Royal Academy of Music, “Nia’s voice is truly exciting, technically excellent and emotionally engaging: a talent to watch.” Which Tim French has been doing, every since he heard her perform in 2009. On Saturday 20th December, people will have an opportunity to hear her extraordinary voice fill St Wilfrid’s Church, Haywards Heath. ‘Nia Coleman & Friends’ is a mixed programme with a Christmas feel of favourite arias from both the operatic and oratorio stage, sacred music, songs from the shows and carols for all to join in. Three friends will be joining her on stage. Nancy Cooley, pianist, who specialises in songs and chamber music and played for the BBC, Wigmore Hall, the South Bank and at the Aldeburgh festival amongst many others. 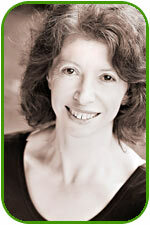 Flora Macdonald a mezzo-soprano who recently achieved First Class Honours in her Music degree from Cardiff University. She has played the role of Second Lady in Mozart’s The Magic Flute with Opera Cocktail as well as singing as a choral scholar with the BBC National Chorus of Wales. Carys Coleman achieved recently almost unheard of full marks in her Grade 8 Music Theatre exam. She has performed principal roles in theatres across Kent and Sussex including Puck in Shakespeare’s Midsummer Night’s Dream and Abigail in Miller’s Crucible. In addition to her friends, guest performers will be international tenor Andrew Rees and violinist Andrew Thurgood will also be appearing. 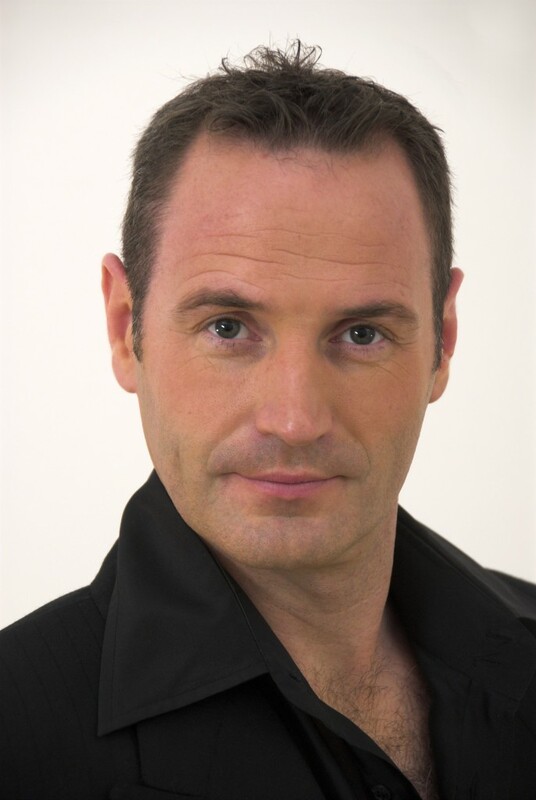 Andrew Rees has performed all over the world, from Sydney Opera House to the Royal Opera House, Covent Garden. He has taken lead roles in opera houses in Switzerland, Germany, France and Portugal as well as performed in concerts across Australia and New Zealand. Most recent and future engagements include Dr. Yes, Anna Nicole at the Royal Opera with Sir Antonio Pappano, a role he created 3 years ago. He will return to the ROH in the New Year before embarking on a British Tour of Beethoven’s Symphony No. 9 with the Warsaw Philharmonic. In July Andrew will create the role of Theseus in the premiere of Jonathan Dove’s The Monster in the Maze with the London Symphony Orchestra and Sir Simon Rattle. Andrew is also busy closer to home as a singing teacher and coach. He was recently appointed Organist/Choir master at St. Peter’s Church, Chailey and is conductor of Sussex based choir, Coro Nuovo. Violinist Andrew Thurgood will add depth to the performance. 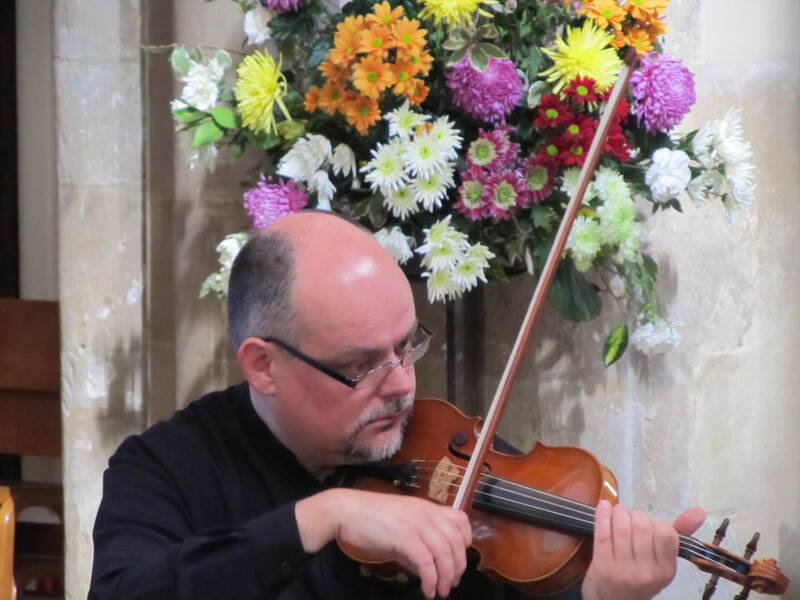 His diverse freelance career includes orchestral work with the London Philharmonic, Philharmonia, BBC Philharmonic and City of London Sinfonia playing in LPO chamber ensembles. Appearances at festivals in Brighton and Mayfield lead to a residency at Corpus Christi College, Cambridge, performing and giving masterclasses.